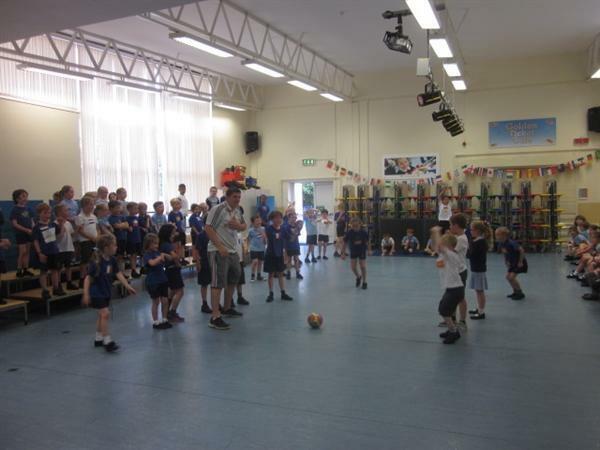 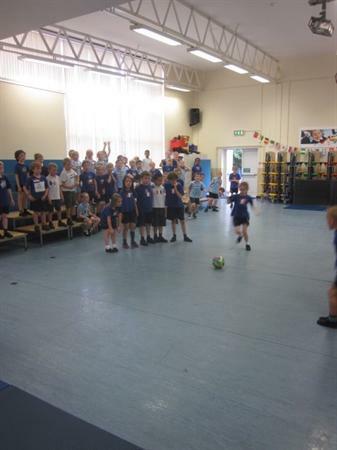 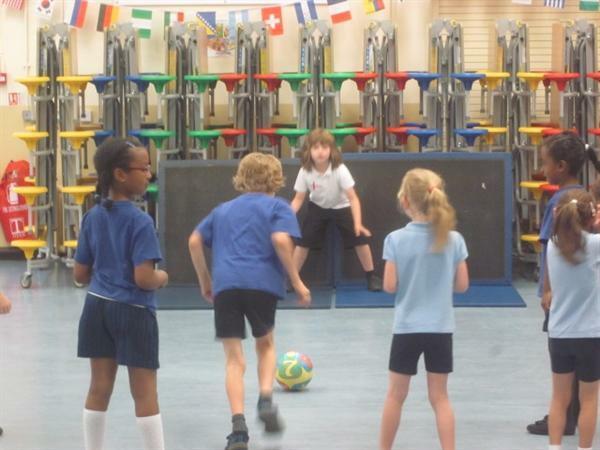 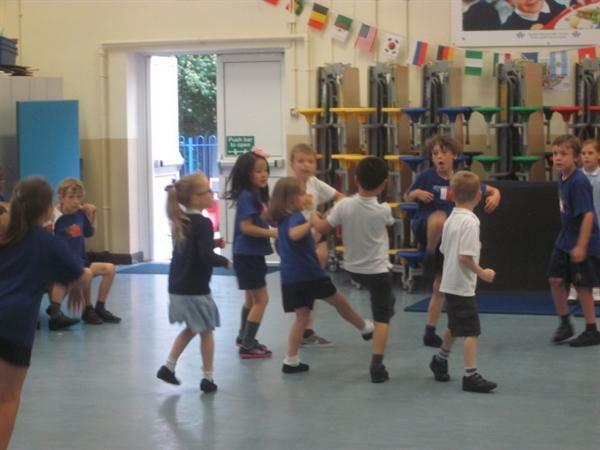 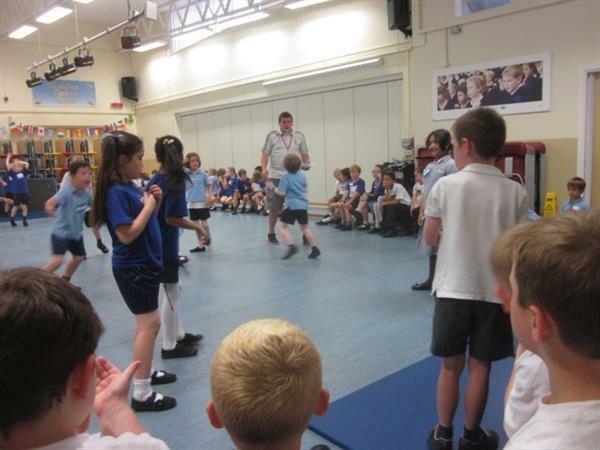 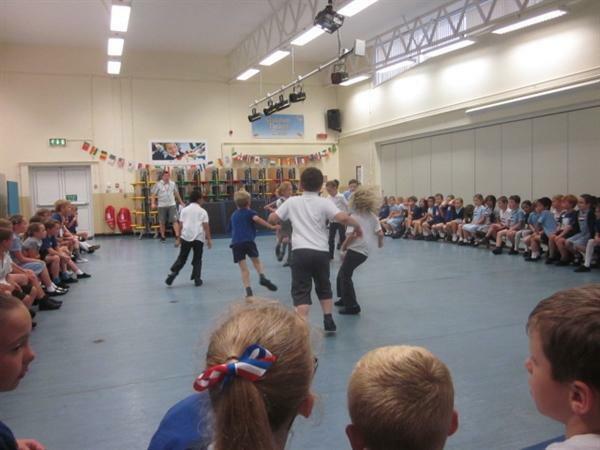 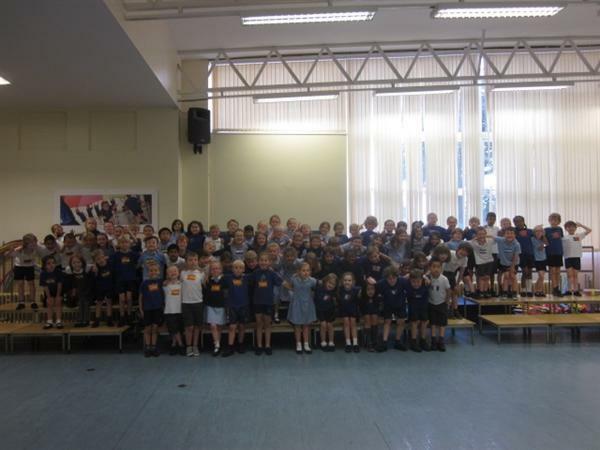 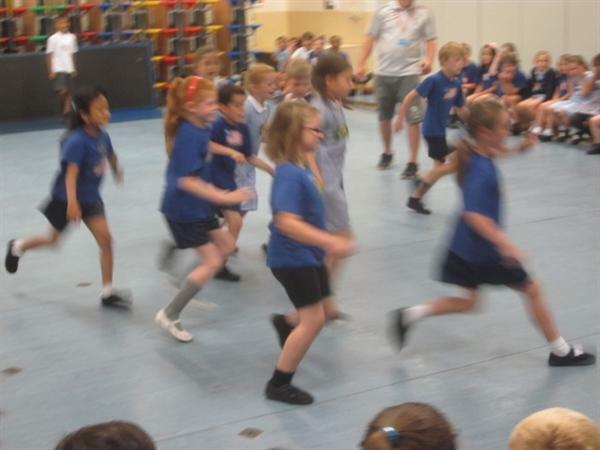 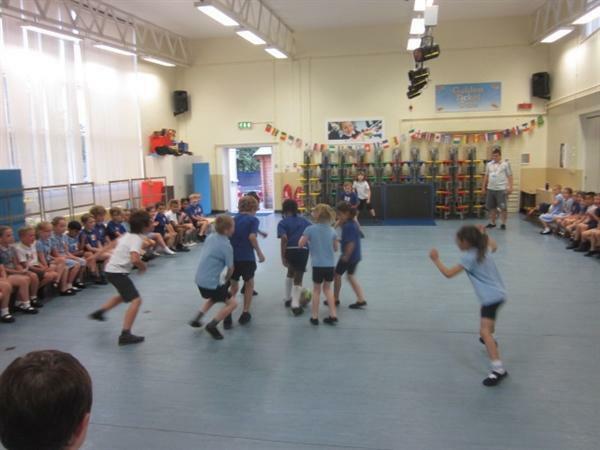 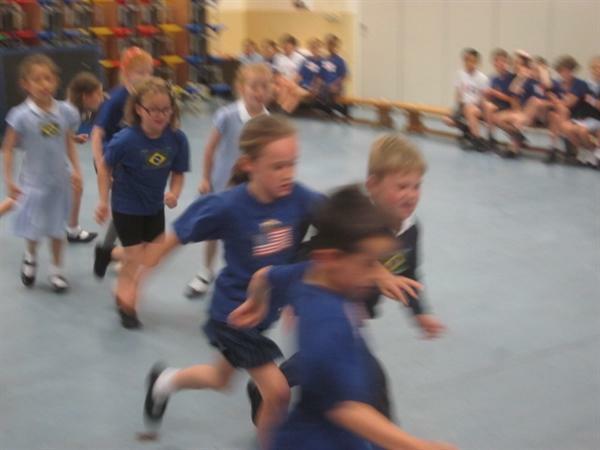 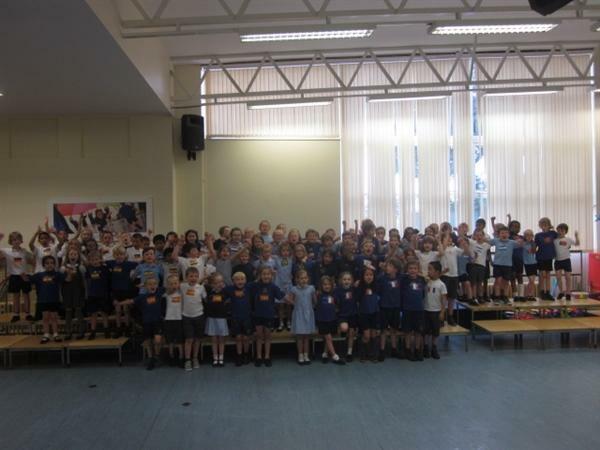 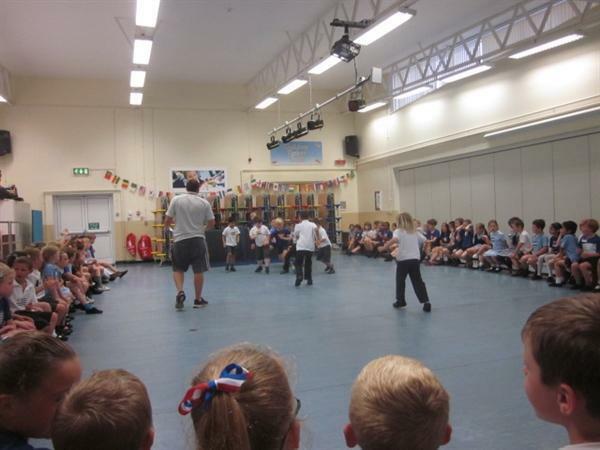 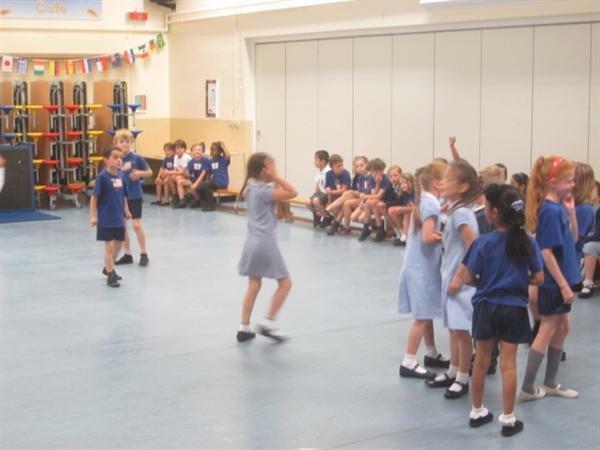 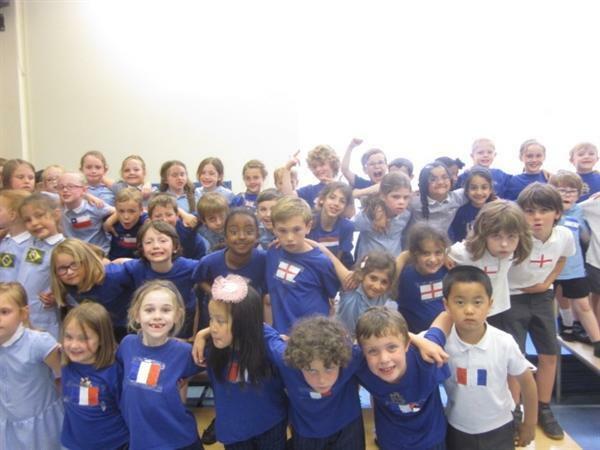 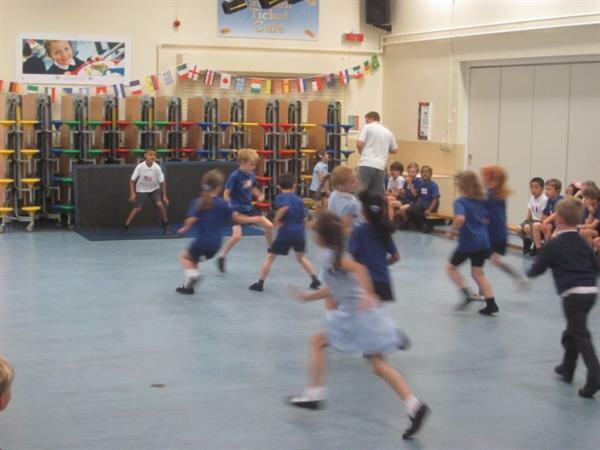 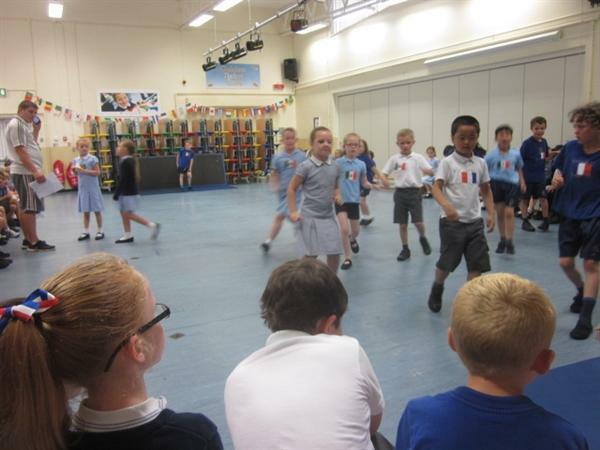 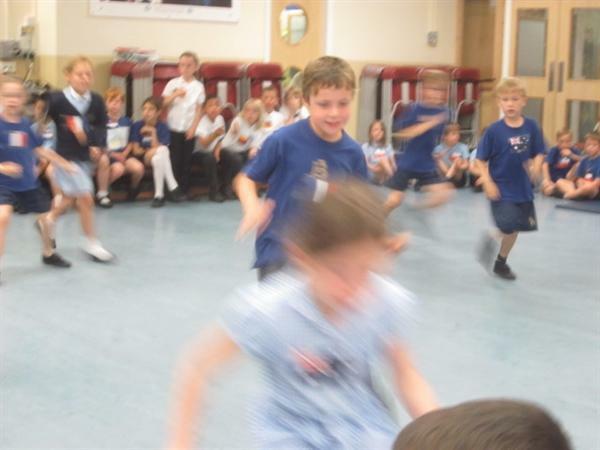 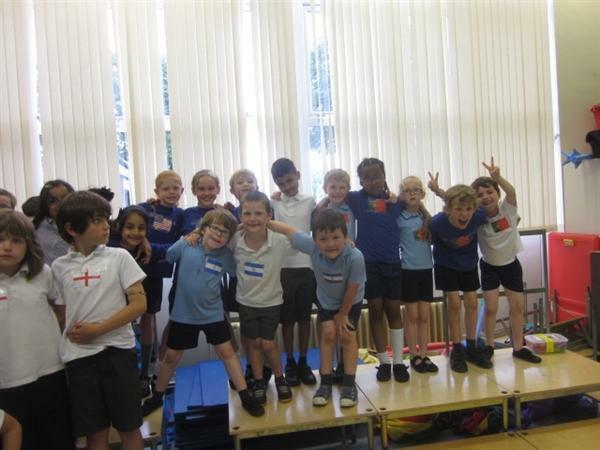 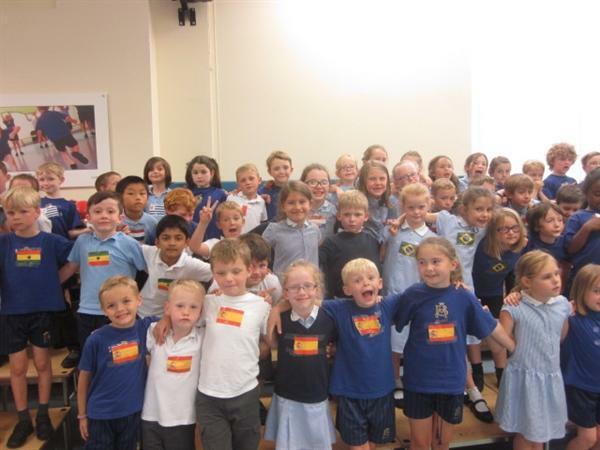 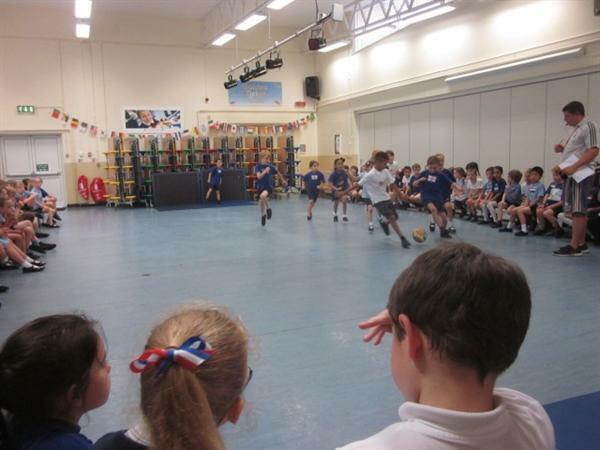 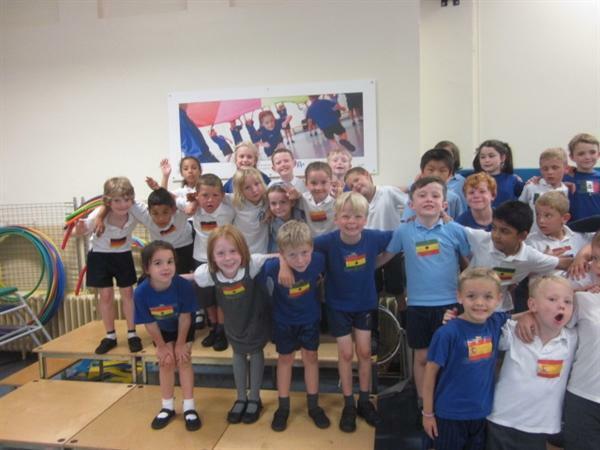 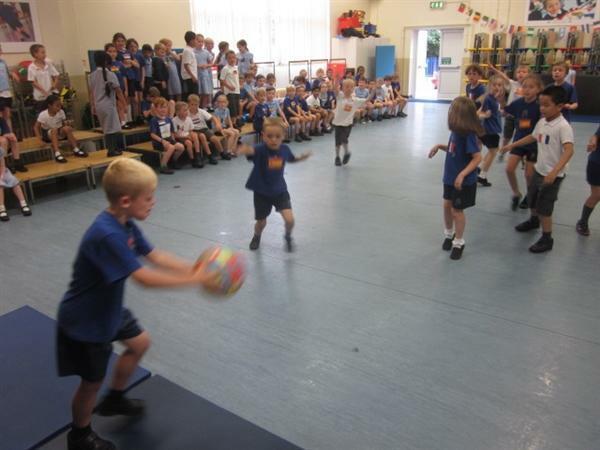 To celebrate FIFA World Cup 2014, children in Year Two took part in a year group football tournament. 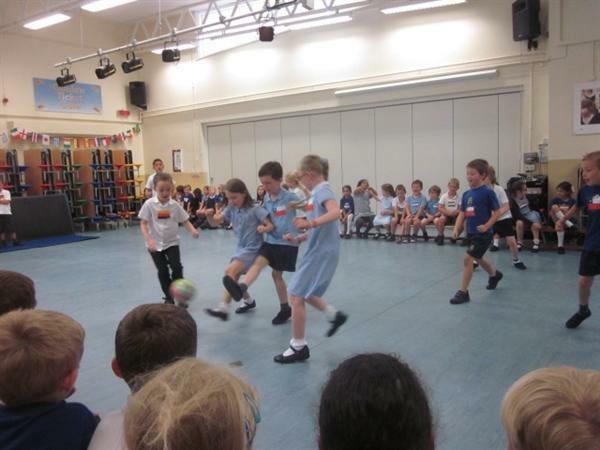 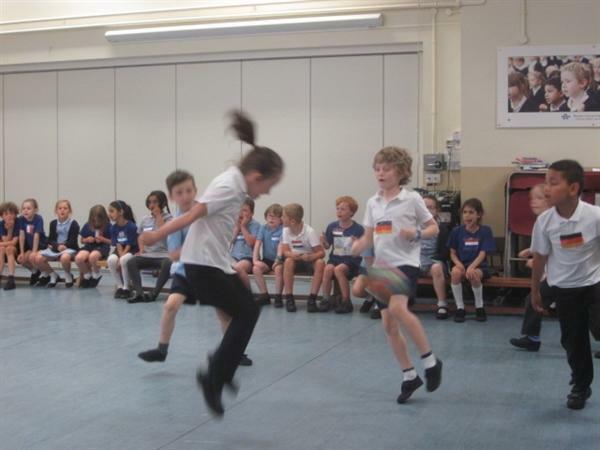 The children were put into country teams and then competed against each other. 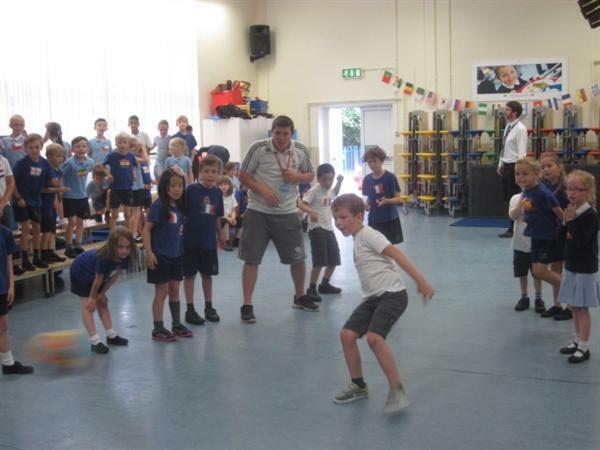 The day was organised by Mr Thorpe and the children had so much fun! 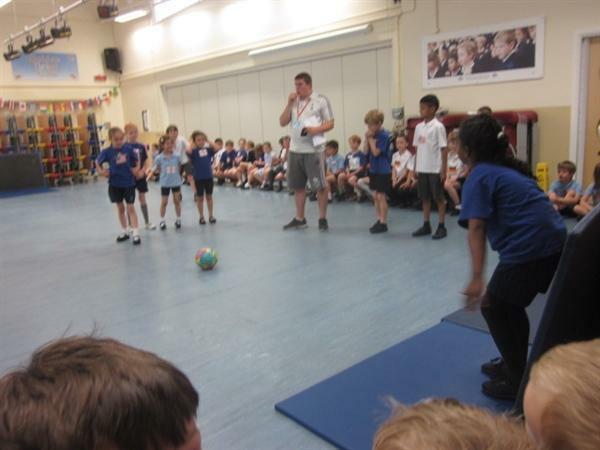 The final was Spain versus France and came down to penalties. 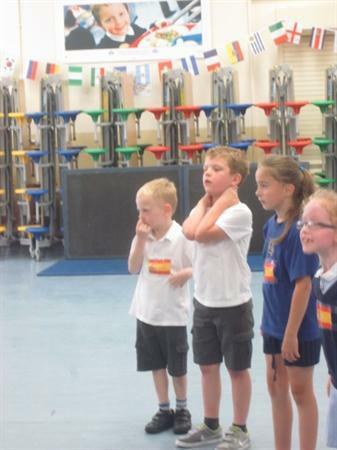 Spain won 2-1!